Multi-level residential home in nice location near river walking and bike paths. Entry welcomes you home to a living room with natural light and spacious kitchen/dining with door to back deck. 3 bedroom on one level including full bath. Cozy family room with fireplace and 3/4 bath in LL. 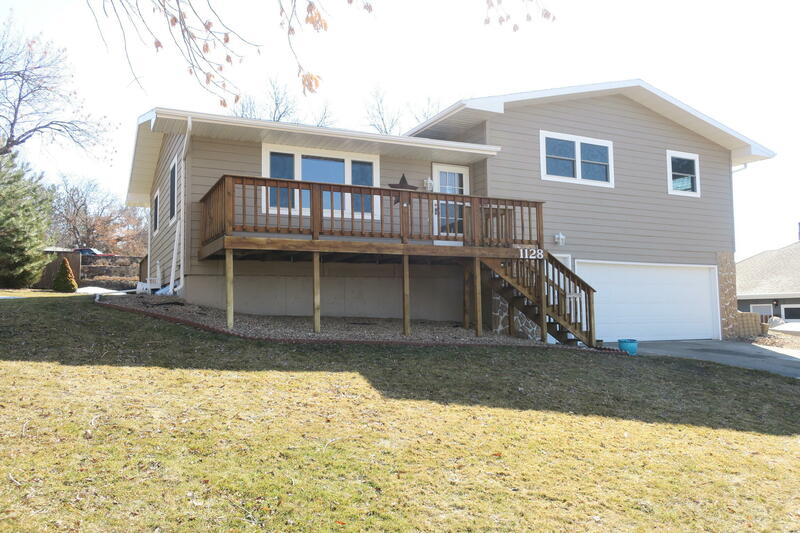 Tuck under 2-car garage - all on a spacious lot with landscape including front & rear decks.